Tiffany Bolton joined our team in September 2018 and has hit the ground running! 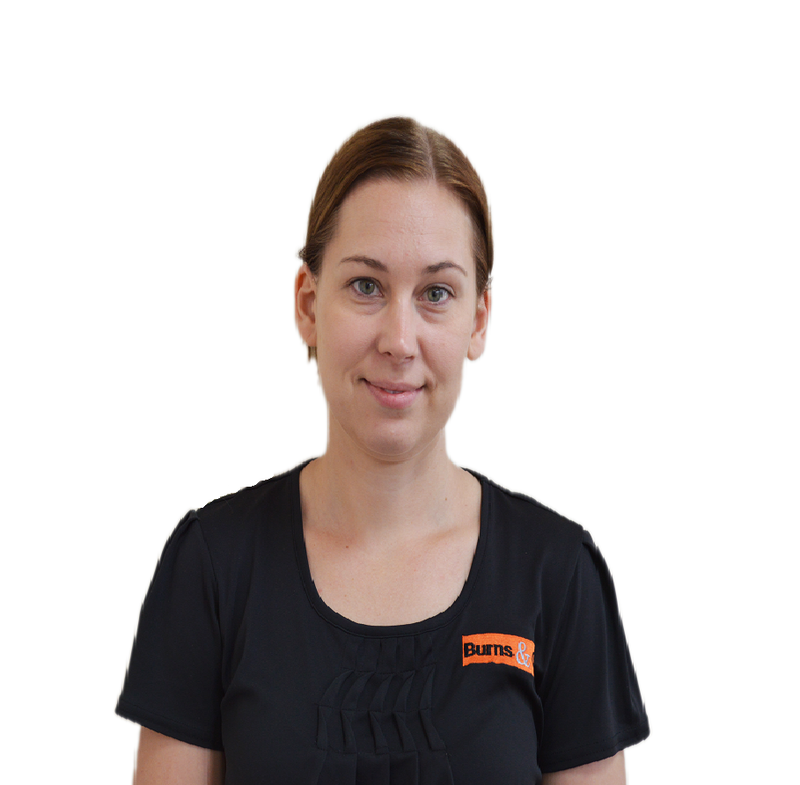 Tiffany comes with a wide range of experience previously working in welfare housing and is eager to bring her knowledge and enthusiasm to the team. Tiffany has already developed a strong rapport with her landlords and tenants alike.